to various topics of interest. 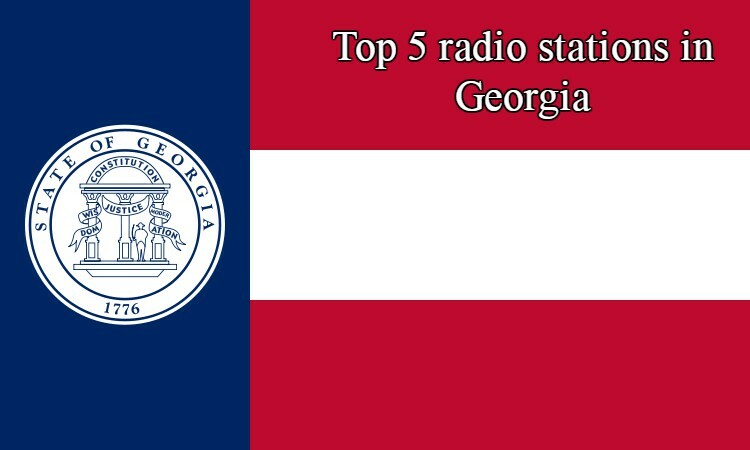 We have created a list of Top 5 radio stations in Georgia only for you. 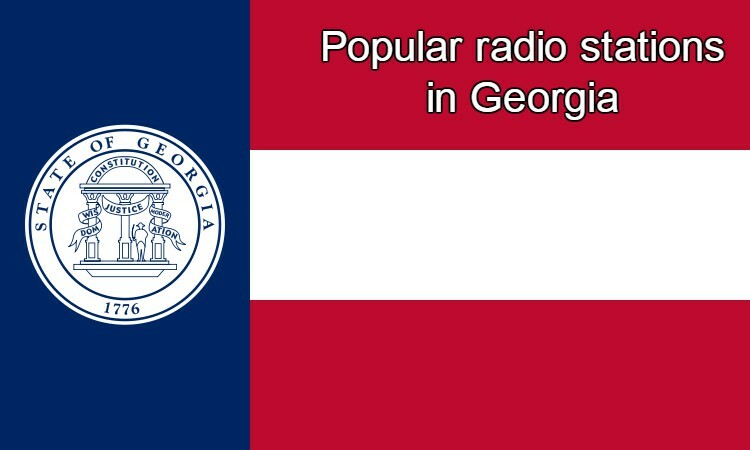 Georgia has rich and still vibrant traditional music, which is primarily known as arguably the earliest polyphonic tradition of the Christian world. Situated on the border of Europe and Asia, Georgia is also the home of a variety of urban singing styles with a mixture of native polyphony, Middle Eastern monophony and late European harmonic languages. Georgian performers are well represented in the world’s leading opera troupes and concert stages. 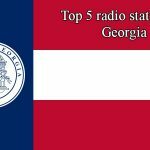 The folk music of Georgia consists of at least fifteen regional styles, known in Georgian musicology and ethnomusicology as “musical dialects”. According to Edisher Garaqanidze, there are sixteen regional styles in Georgia. These sixteen regions are traditionally grouped into two, eastern and western Georgian groups. The Eastern Georgian group of musical dialects consists of the two biggest regions of Georgia, Kartli and Kakheti (Garakanidze united them as “Kartli-Kakheti”); several smaller north-east Georgian mountain regions, Khevsureti, Pshavi, Tusheti, Khevi, Mtiuleti, Gudamakari; and a southern Georgian region, Meskheti. Table songs from Kakheti in eastern Georgia usually feature a long drone bass with two soloists singing the top two parts. Perhaps the most well-known example of music in Kakhetian style is the patriotic “Chakrulo”, which was chosen to accompany the Voyager spacecraft in 1977. Known performers from the north-eastern region Khevsureti are the singers Dato Kenchiashvili and Teona Qumsiashvili (-2012).